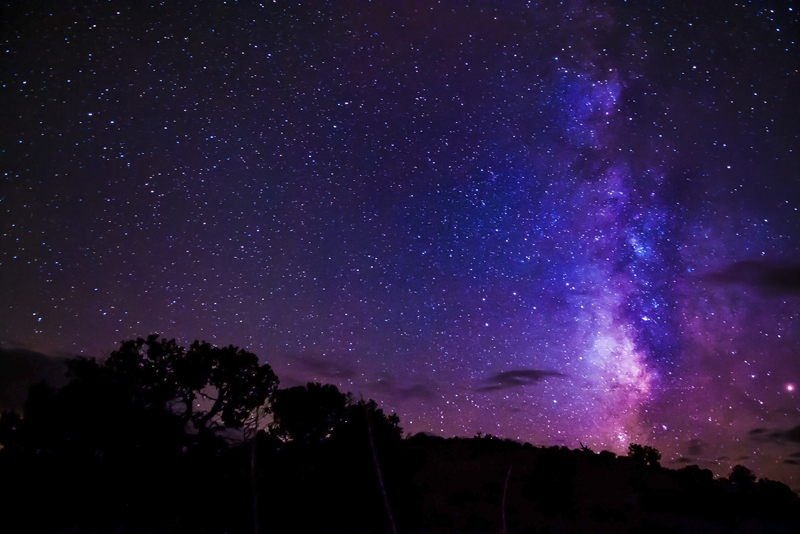 Three days before the 2012 autumn equinox, the Royal Greenwich Observatory announced the winners of the 2012 Astronomy Photographer of the Year competition. The star of this year's show was the winning image in the Deep Space category. It was taken by Martin Pugh, who had previously won the competition in 2009. It's slightly misleading to refer to the winner as a star, because it's actually a whole spiral galaxy known as the Whirlpool Galaxy (M51). More than that, M51 has a small companion galaxy which is also clearly shown in Martin Pugh's magnificent image. The large galaxy just looked like a fuzzy patch to its discoverer, eighteenth-century comet hunter Charles Messier – it's number 51 in his catalog of nebulae. The smaller galaxy was discovered eight years later, a second fuzzy object. Another seventy years passed before there was a telescope large enough to resolve the spiral structure —a Lord Rosse's Leviathan. 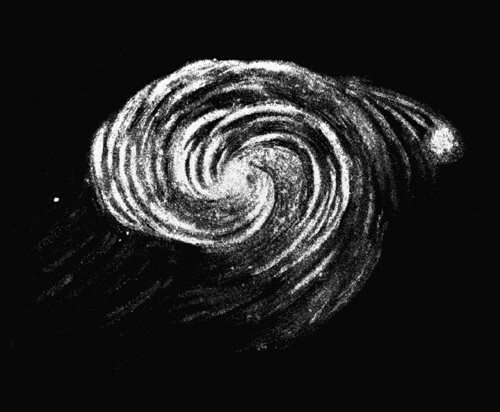 He sketched M51 and its companion in 1845, but no one really understood what they were seeing. Twentieth century astronomers were finally able to determine that M51 was a pair of galaxies, though it wasn't until the second half of the century that there was evidence that the two galaxies are interacting. Pugh's image shows the interaction in the hydrogen gas trail that connects them. A clear night with unusually still air, and a special filter to see the hydrogen, made possible the exceptional clarity of the image. If you look closely, you can see some galaxies in the background that are even more distant. I could see three, but there may be more. Have a look. The nearby stars look rounded or like points - the galaxies are more elongated. The Deep Space category always has a selection of breath-taking images, but to me there is something very special about Earth and Space. These images seem to connect our home to the cosmos. This year's winning picture, by Masahiro Miyasaka, was no exception – it is stunning. An icefall 240 meters wide and 50 meters high (800 x 170 ft) is quite dramatic in itself. 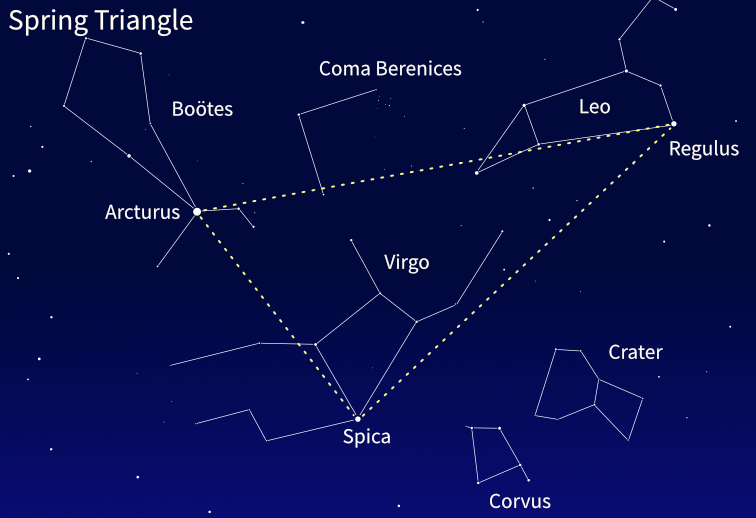 But the spires of ice seem to reach into the night towards Orion, Taurus and the Pleiades in a dark, clear sky. At the Greenwich awards presentation, one of the judges said that two keys for getting good astronomy photographs are “patience and perseverance”. 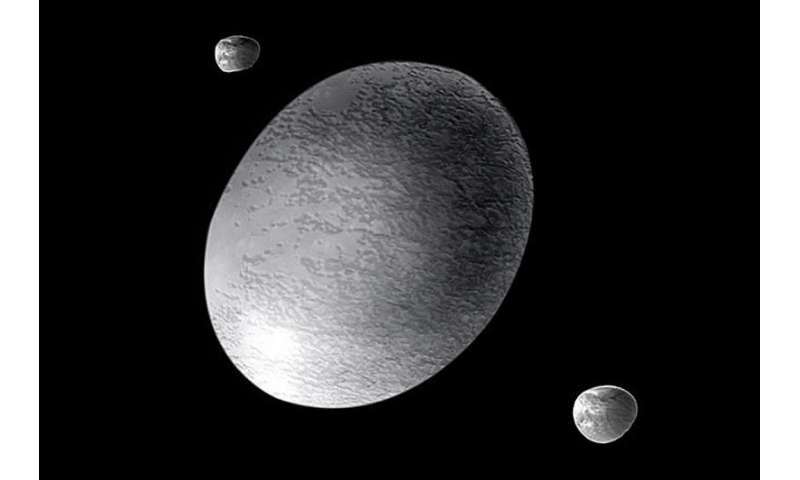 The winning picture in Our Solar System certainly represented both of these qualities. There have been many pictures published of the June 2012 transit of Venus. Although I saw lots of images, what I saw of the transit itself was clouds as the Sun rose over England. But Chris Warren got a picture not far from Greenwich when there was a small break in the cloud. It was the only frame to capture our sister planet in front of the Sun. Once again the young photographers have made a strong showing. The Young Astronomy Photographer of the Year is Jacob von Chorus from Canada, with this photograph of the Pleiades. The long exposure has beautifully captured these hot blue stars and the reflection nebulae around them. Another Canadian, Laurent Joli-Coeur, is a runner-up for a second time. His image is a mosaic of high resolution pictures of the Moon. Not the usual night-time Moon, but the daytime Moon against a bright blue sky. He's got a surprising amount of detail in this delicate image. But I will also mention a force to be reckoned with, Jathin Premjith, last year's Young Astronomy Photographer of the Year. For each of the four years of this competition, one of his photos has made it into the final selection. I expect that we'll see his work in the general sections in a few years.